Thank you for choosing Pet Food Center! We are a local, family owned business that has been providing the North side of Evansville with outstanding service for over 15 years. Our staff prides themselves on customer satisfaction and carry out services. 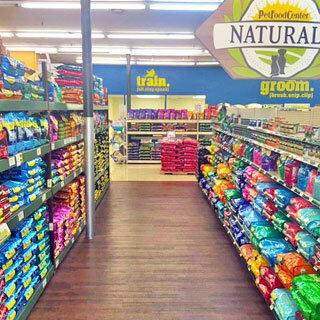 Pet Food Center North carries everything you need for your pets, whether they are indoor or outdoor, and much more! We provide a clean, convenient, self-service dog wash which includes deodorizing shampoo, towels, ramps, grooming tables, and hair dryers. There is no appointment necessary and if the store is open, so is our dog wash! 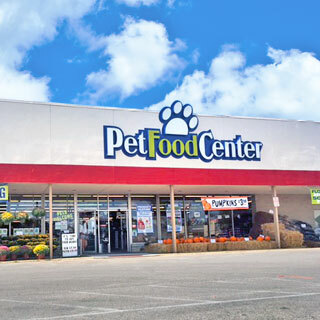 Pet Food Center North is the host of the annual “Pet Photos” the Pet Food Centers offer. Photo shoots include Fall photos, Christmas photos, and Easter photos and are professionally taken by Timeless Photography. 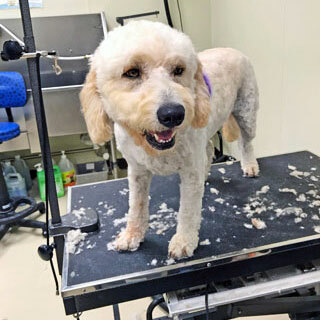 Not stopping there, Pet Food Center North also offers pet grooming including nail clipping! Call or stop in anytime to schedule an appointment. Pet Food Center North carries domestic pet food, aquatic needs, reptile supplies, basic first aid supplies, and wild bird seed and feeders. Our trained associates are always available to help troubleshoot any issues your pet may be having. We also carry seasonal plants, supplies, and decorations ranging from flowers to pond accessories to pumpkins! Whatever your needs may be, you can always turn to Pet Food Center for the friendliest service in town.